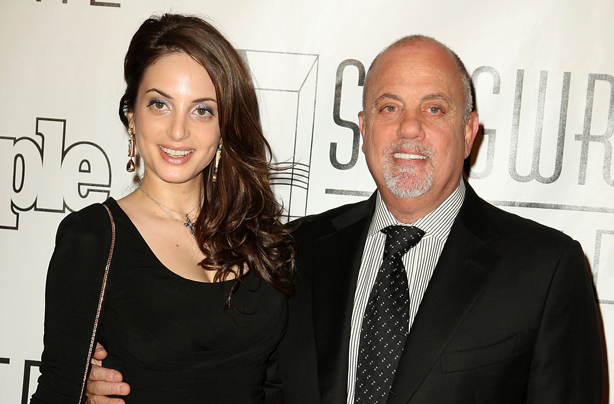 Congratulations are in order for ‘Piano Man’ Billy Joel, as he has revealed that he’s set to become a father for the third time. 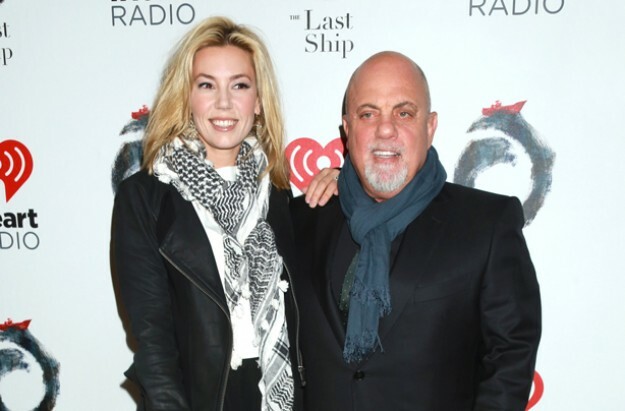 Billy and his wife 35-year-old wife Alexis Roderick are reportedly expecting their second child together next month. The couple already have a two-year-old daughter together called Della Rose. The 68-year-old singer and entertainer announced the happy news subtly in a magazine interview, with the surprise revelation being made in a profile of the star in The Belfast Telegraph. Speaking about his toddler Della in the interview, he began by chatting about raising her and her sleeping habits as a two-year-old: ‘This one is pretty good. She sleeps through the night,’ he said. The revelation sent fans into a spin, before the ‘Uptown Girl’ star confirmed that the baby is due in November. As well as toddler Della, Billy also shares another daughter, 31-year-old Alexa, with his ex-wife model Christie Brinkley. Billy met former financial advisor Alexis in 2009. The couple then got married in 2015 and celebrated their second wedding anniversary this year. The pair are now settled in New York as they wait for their new baby to arrive. When asked about becoming a father again in his 60s before the birth of his second child Della, the singer said he was ‘excited’ and wanted to use his age as an advantage to spend more time at home with his children.